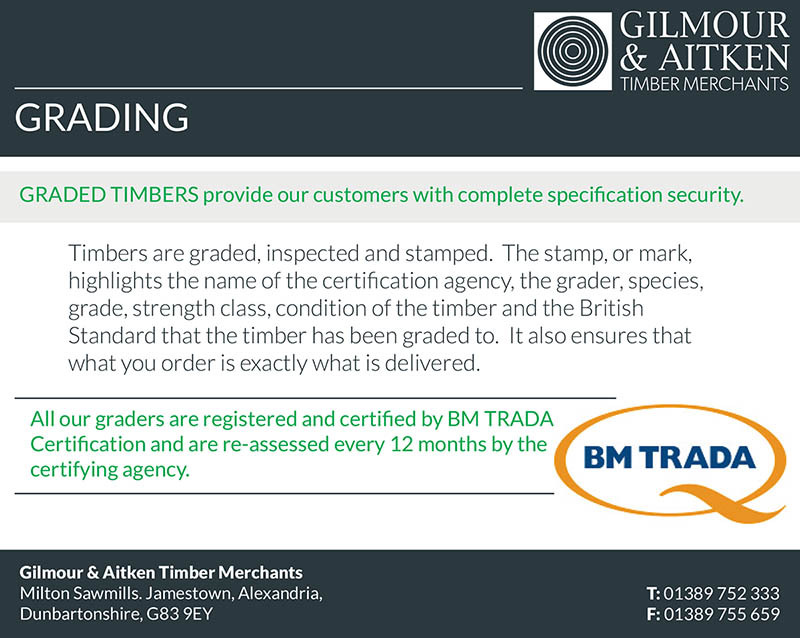 Kiln dried softwood offcuts from our trade centre joinery timbers, perfect start for a fire. Seasoned greenheart long batons or Balau Decking slices which are perfect for secondary kindling to give the fire a hot base for coal or logs. 10kg net bags of briquettes. £5 per bag including VAT. 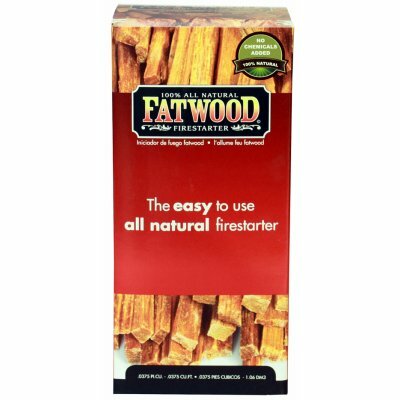 Fatwood Firelighters: 1.5lb packet, £3.45 including VAT. One pack lights 13 fires. All natural, no additives or chemicals, these do not taint food or fingers when handling. 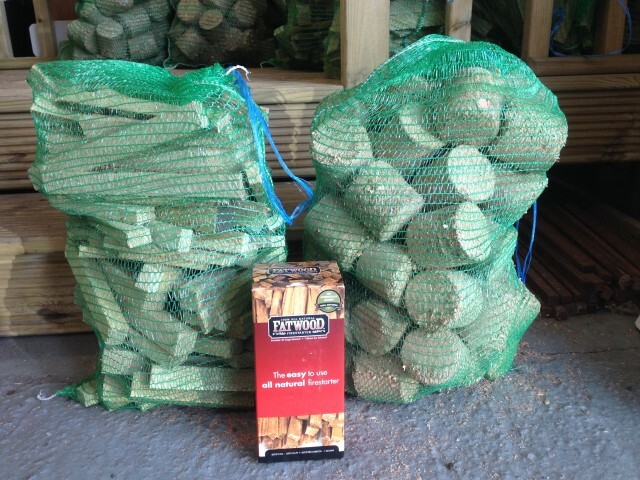 Made from the heartwood of pitch pine, these 100% natural firelighters are a perfect way to light a bbq or fire. 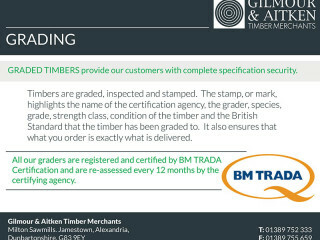 SCS Global Certified for sustainably gathered timber product. This entry was posted in Trade Centre on July 7, 2016 by admin.